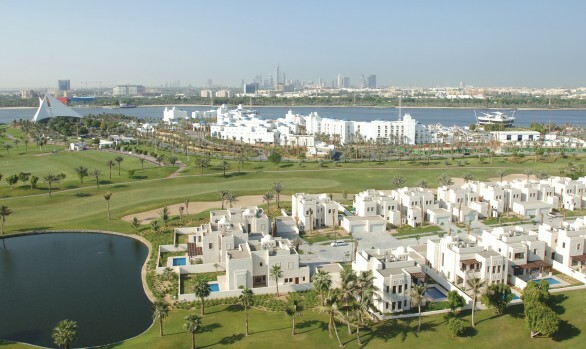 European Golf Design was tasked with creating an 18 hole golf course and golf academy that as part of a 2,700 acre prestigious lifestyle community set in the heart of Dubai. 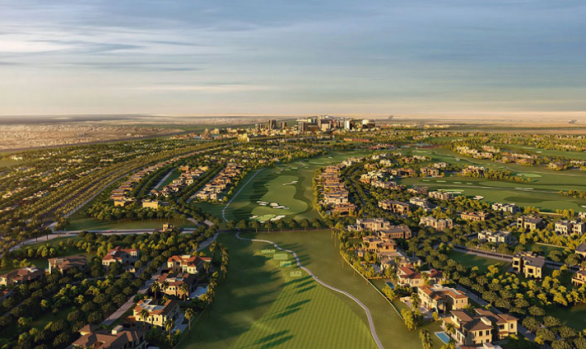 As well as the golf course the development will include a variety of residential villas, high-end shopping, fine dining, world-class hotels, and health and educational facilities. 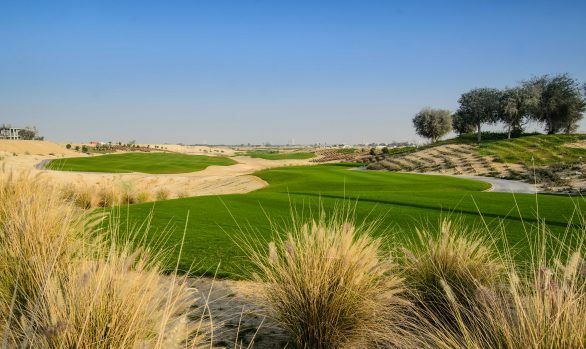 Carved out of the sandy desert the 18 hole championship standard golf course was designed with playability in mind and features wide contoured fairways and large undulating greens but utilises the numerous valleys and lakes that were created along with bold bunkering to add a degree of challenge and drama. 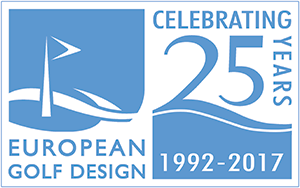 Construction commenced in 2014 and the course is due to be open for play in late 2018.